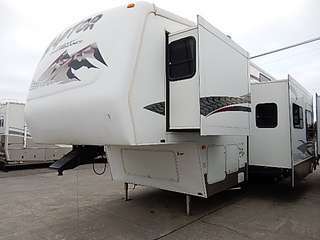 1997 ALPENLITE travel trailer: 29ft, 14ft slide, new tires, possible hitch included, excellent condition, used very little, $11,500 or best offer; 541-571-2881 or 541-571-4836, Hermiston, OR. 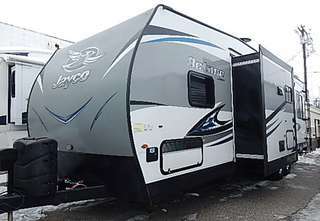 27-ft. White Hawk travel trailer. New queen bed, 2 yr. old tires, several improvements for ease of use. All hoses included, too many extras to list. Selling due to health issues. Great trailer, pulls like a dream. $17,500. 509-961-4126. 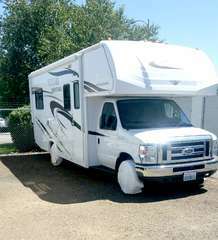 NASH TRAILER 2002: 22ft, queen bed, toilet, shower, air, refrigerator freezer, awning, like new, $6000; 541-969-9344, Pendleton. 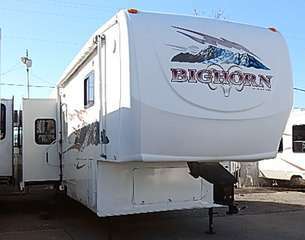 2014, 25' Tioga Monterey Fleetwood, class C, Ford 450 chassis, V10 M+R, ac, generator, automatic, tilt side, awning, sleeps 6, $44,200. 509-851-5607. TriCities. 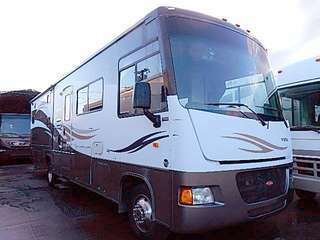 1996 CLASS A Allegro 20', motor home runs good, $1200 obo. 541-720-7976.